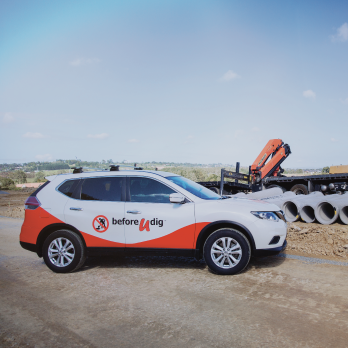 beforeUdig is an online service which enables anyone undertaking excavation works to obtain information on the location of cables, pipes and other utility assets in and around any proposed dig site, helping to protect themselves and valuable assets during these works. 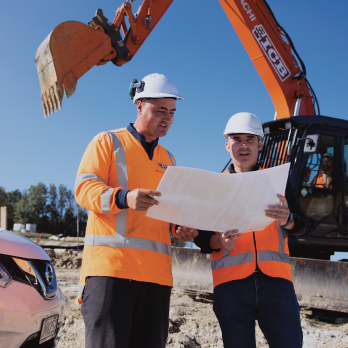 In most cases it provides a ‘one stop shop’ for contractors to communicate about their planned activities with member utilities and authorities. Always use beforeUdig and perform a request for the presence of any cables and pipes. Visit the team from beforeUdig at an upcoming event! From contractor and locator training sessions to spreading the message in the community. Global infrastructure operator, Orange Business Services lead the way in underground asset protection through membership with beforeUdig Singapore. Asia Pacific continues to be the fastest growing region in the world and Orange Singapore were inundated with requests to protect their essential infrastructure. of damages to underground infrastructure results from “insufficient excavations practices”. Always contact beforeUdig before your project starts. An E-Ticket online enquiry is an asset location plan request created and entered into the beforeUdig database through our online service. 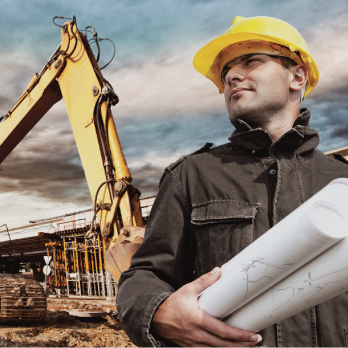 The beforeUdig interactive system can process routine, emergency and renewal locate requests.